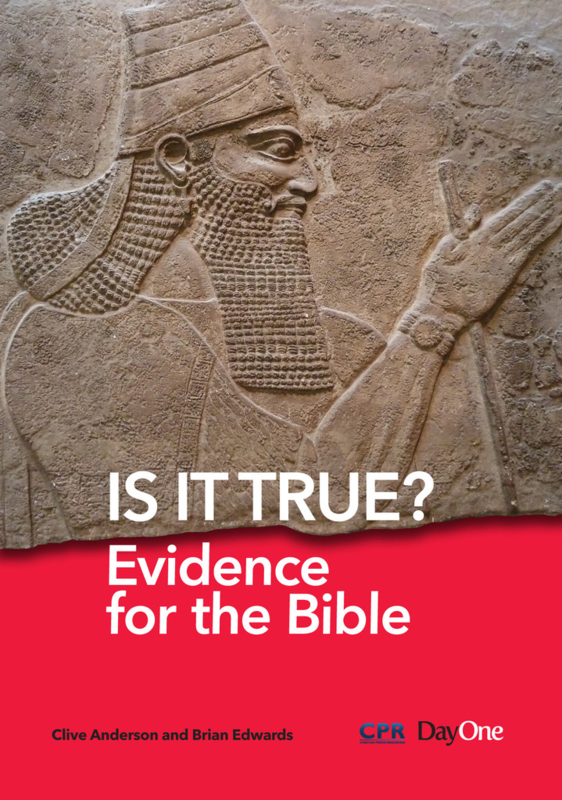 Too often people dismiss the Bible as unreliable without realising that archaeologists have uncovered so many things that confirm its accuracy. 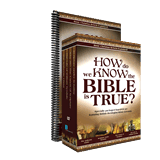 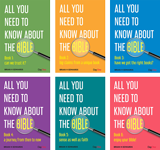 What follows in this booklet are just a few examples of the evidence demonstrating that the Bible is a book of accurate and reliable history. This is only a ‘taster’ of the much larger and fully referenced book Evidence for the Bible.